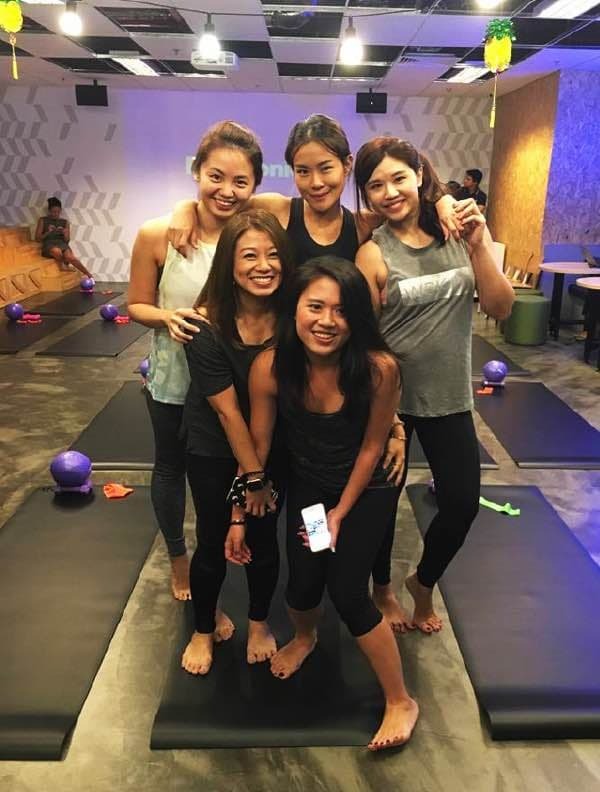 Looking to hit up a different kind of workout regime for your 2017? 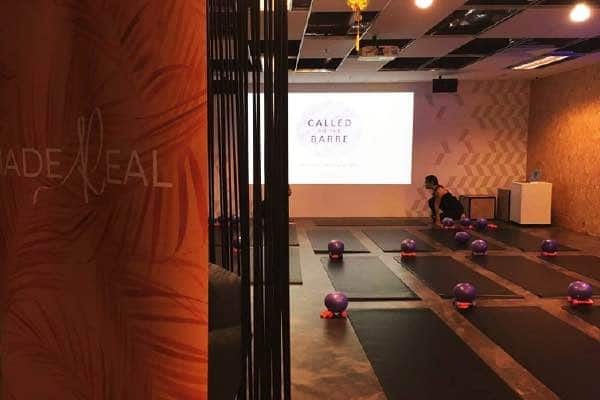 Called to The Barre will definitely interest you with their workout session that combines Yoga, Pilates and Ballet. 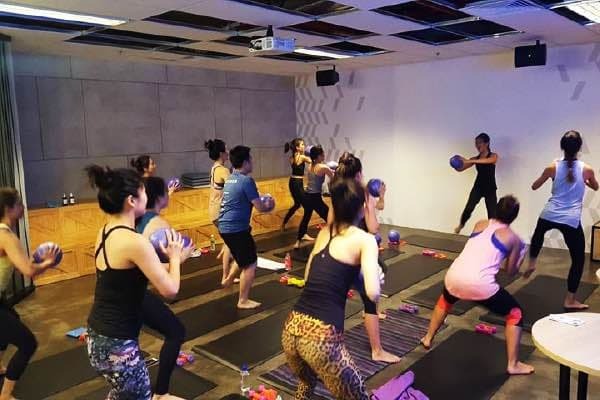 This new fitness will get you engaged with your core & muscles you never knew existed. 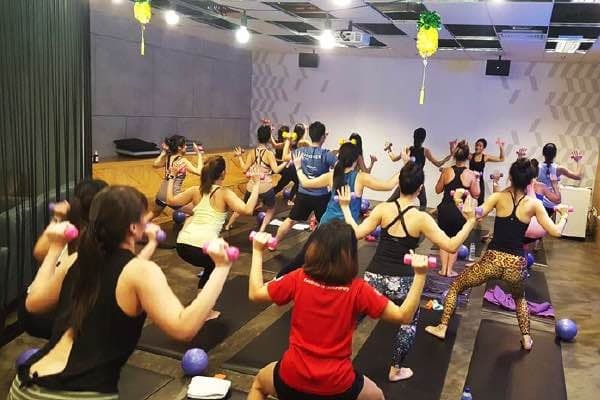 JustCo collaborated with the dynamic team from Called To The Barre for their first pop-up class at 6 Raffles Quay on the 18th of January to introduce the new fitness to co-working space community. 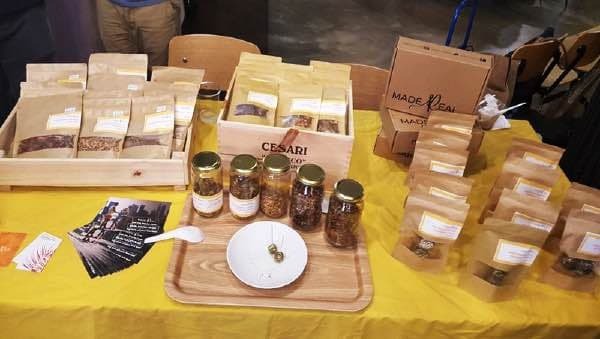 Together with Made Real and Prorigins, they certainly emphasize the importance of eating healthy and working out regularly. You are what you eat after all! 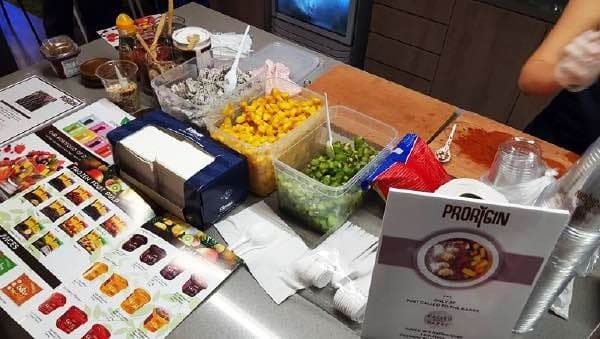 The participants enjoyed the yummy healthy snacks from Made Real and indulge in the uber delicious superfruit juices from Prorigins at the end of their invigorating workout session. Unquestionably a sweet ending after sweating it out! 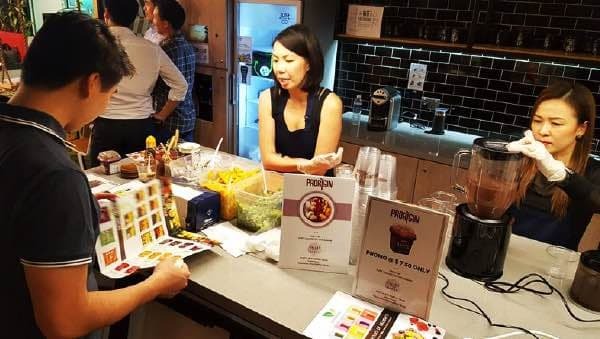 Overall, it was an overwhelming response for the event and they got the participants craving for more. We would like to thank everyone who joined in and we look forward to the next session with Called To The Barre.